A pretty good chart. 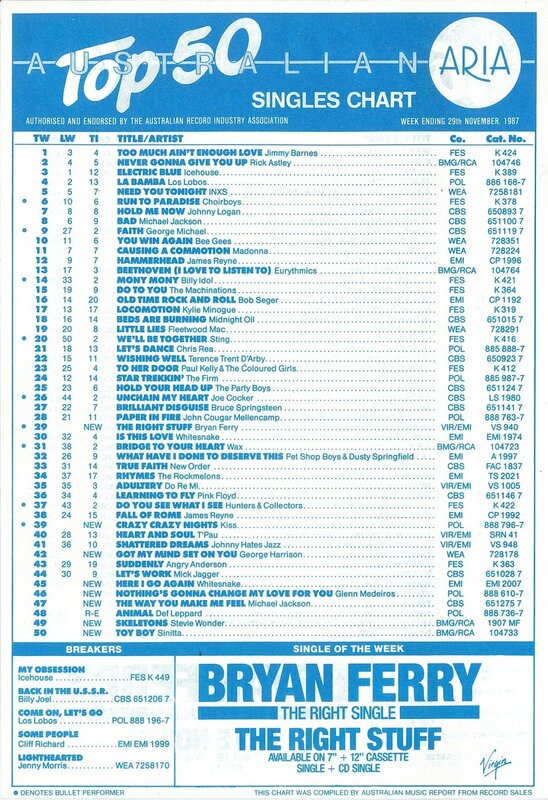 Lots of Australians in the top 20. 19) Da Lench Mob - Freedom Got An A.K. 19) Color Me Badd - C.M.B. We got a different version here with End of the Road and some extra songs/mixes on. There was a 2009 reissue too by Hip-O-Select. That was released here too in early 1993. They put on the radio remix of Motownphilly, End Of The Road (originally on the Boomerang soundtrack) and their In The Still Of The Night cover. OK thanks. Yea I think "In the Still of the Night "is from the Jacksons TV movie soundtrack. Would have been cool if they got BBD on the Motownphilly remix, Mike Bivins does a rap on it though. UK’s Christmas Number One is a song about sausage rolls. Tasty! The Xmas #1 in the US, Australia & Canada is Ariana Grande's "Thank U, Next". More importantly, the greatest Christmas song of all time is at #7 in the UK charts. It's at 34 in Australia. So they're both songs about sausages. 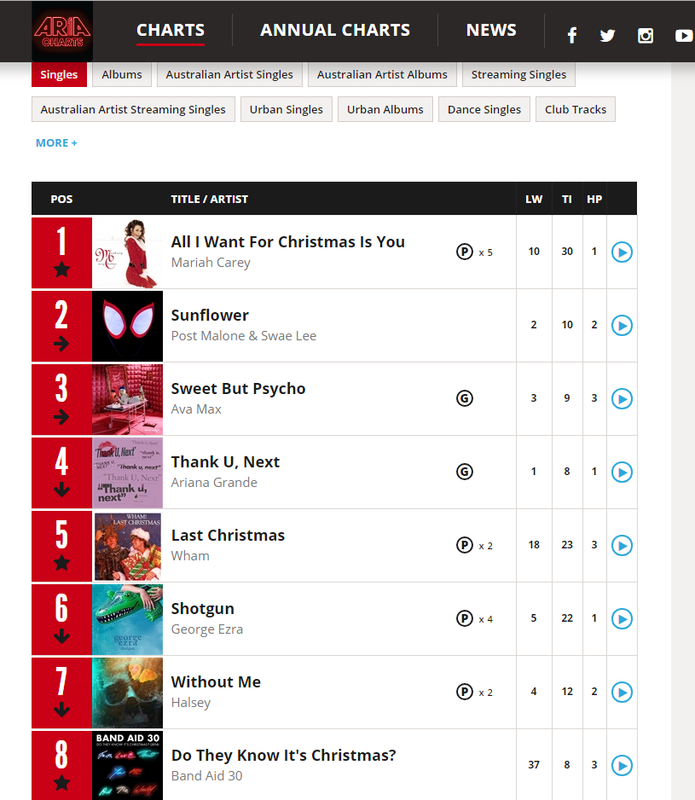 All I Want For Christmas finally gets to number in Australia after originally getting to #2 in 1994. It's Mariah's first number one on the ARIA singles charts since We Belong Together in 2005. 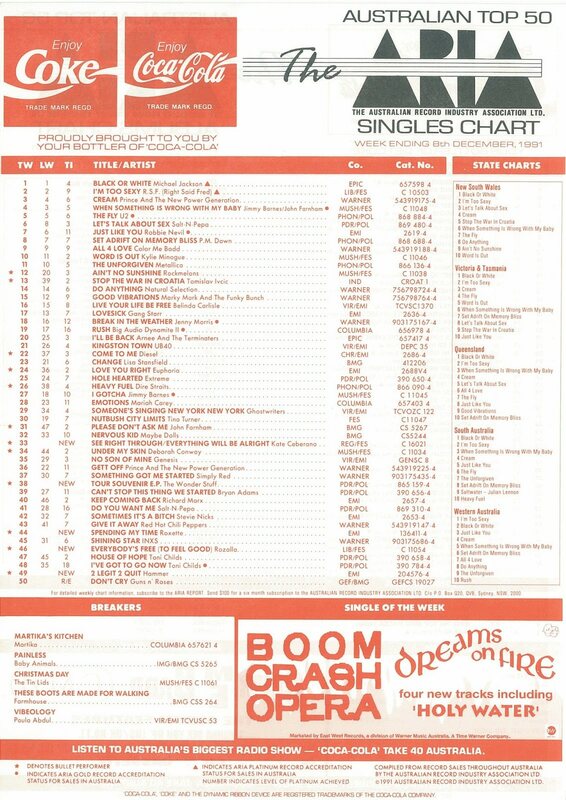 It's Wham's first top 10 hit in Australia since Edge Of Heaven got to #2 in 1986. Last Christmas is at #27 in the US, which is the first time it's made the top 40 there. And now watch them drop like a stone until they reappear December of next year. I read a sad article that said Mariah Carey will only receive $90,000 from Spotify despite AIWFC setting a weekly streaming record. So the charting she's doing really doesn't matter. She's made a shitload off the song (it's sold 16+m) so she probably doesn't care much about Spotify streams. She probably hasn't made that much from radio playing it either. Surely Spotify at least pay 1 cent for each stream?